Protocase is back for its third year as a major sponsor of the The Mars Society's University Rover Challenge! Similar to previous years, the company is offering each university team participating in the grueling Mars Rover design competition a $2000 USD sponsorship credit, which they can use for precision manufacturing of custom enclosures, parts and components for their unique Mars Rover design. 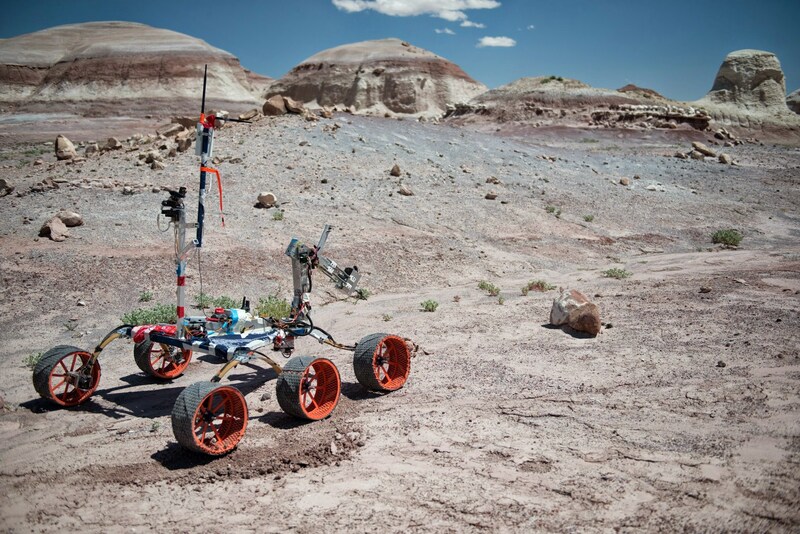 URC is a very challenging exercise for all of the university students competing, pushing them to improve on previous years' designs with Rovers that will excel in the various competition tasks held on Utah's Mars-like terrain. Beyond that, the international competition is hugely beneficial to the entire field of space exploration because it stimulates innovation and inspires the next generation of STEM talent. 2016 - Protocase produces a documentary video showcasing how the University students prepare to design, build and test their Mars Rovers for the annual competition. This video (which can be viewed here) was premiered at the 19th Annual Mars Convention in Washington, DC. Stay tuned to GoCapeBreton for more stories about Protocase precision-fabricating enclosures, parts and components for the University Rover Challenge, as well as dispatches from the competition in June 2017. As always, you can keep up to date on Protocase by liking us on Facebook, following us on Twitter or watching our videos on YouTube. 36 Teams Advance to the Finals. Posted by Allison MacDonald on goCapeBreton.com where you can find and share everything about your local community.